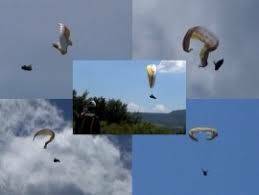 You will be able to train your safety reactions and increase confidence in your equipment and your self. 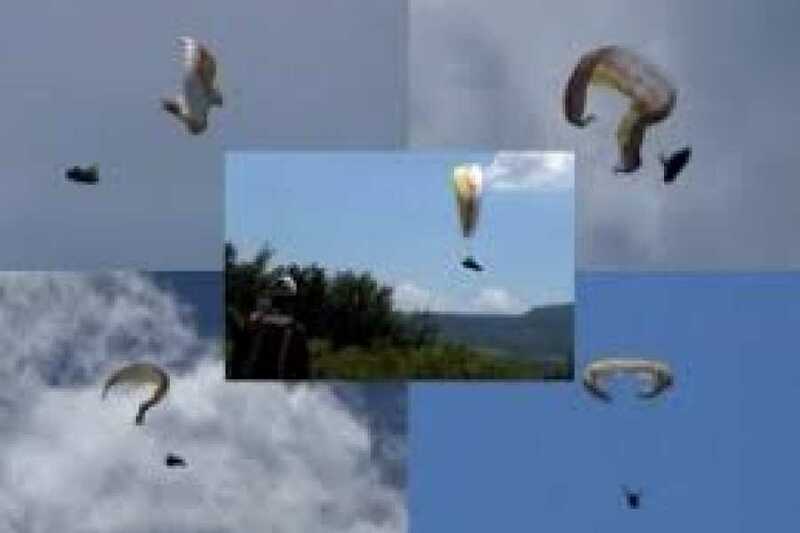 You will learn to control your Paraglider beyond your "normal" flight envelope and under conditions of maximum safety! Briefing the day before the SIV course is REQUIRED, pilot cannot participate in course if he/she didn't participate in the briefing. SIV course is aimed for students/pilots with at least 30 flights and who wants to improve their confidence in the air and with the equipment.